The Coal Program is responsible for providing permits to coal companies, completing site inspections to confirm compliance and overseeing the reclamation and bond release process. Ensuring provisions of the coal rules are followed allows for continued extraction of coal to occur in a way that reduces and/or eliminates long term impacts to the environment. Coal extraction is important to Utah. In 2014, six Utah coal operators produced 17.9-million short tons of coal valued at $600 million. Communities in Carbon and Emery counties rely on the coal industry to provide jobs and stimulate their local economies. For more information about the Utah Coal Regulatory Program email ogmcoal@utah.gov Please note: Our division hours are 8am-5pm, Monday-Friday. It is time for the Utah Division of Oil, Gas and Mining's (OGM) annual customer satisfaction survey to determine if we are meeting your needs and what we can do to improve our services. This survey will run September 21 to October 19. We welcome and encourage your feedback. 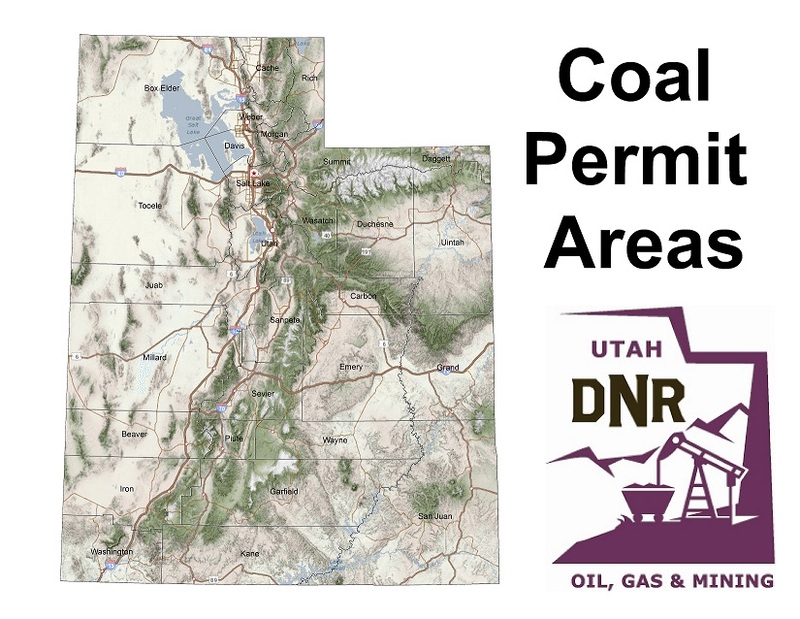 The interactive story map below explores Utah's coal mines permitted by the Division’s Coal Program.